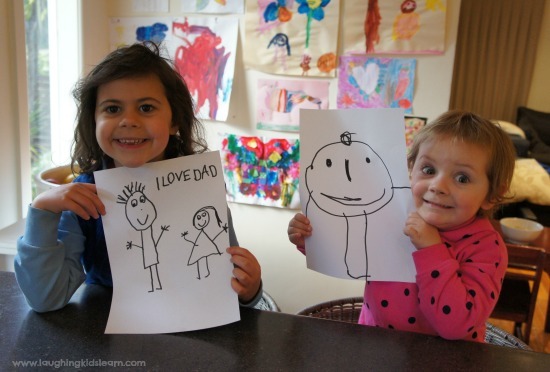 If you’re looking for a unique gift idea for your child to give someone they love, consider getting your child’s artwork printed on a tee. This is possible with Drawsome Gifts, a fabulous Australian company that I love and know you will too! Don’t forget to take advantage of the great discount at the end of this post. They are offering it for one week only. There is also free shipping within Australia too. This post is sponsored by Drawsome Gifts, however all opinions expressed are my own. My girls (Possum aged 5 years and Boo 2.5 years) love giving personalised and well thought out gift to loved ones as much as I do. We will often make cards together or they will spend time drawing a picture for that friend or family member celebrating a birthday or special day. I recently learnt about a new company called Drawsome Gifts who have the unique idea of taking your child’s artwork and printing it on a tee or other wearable piece of clothing. 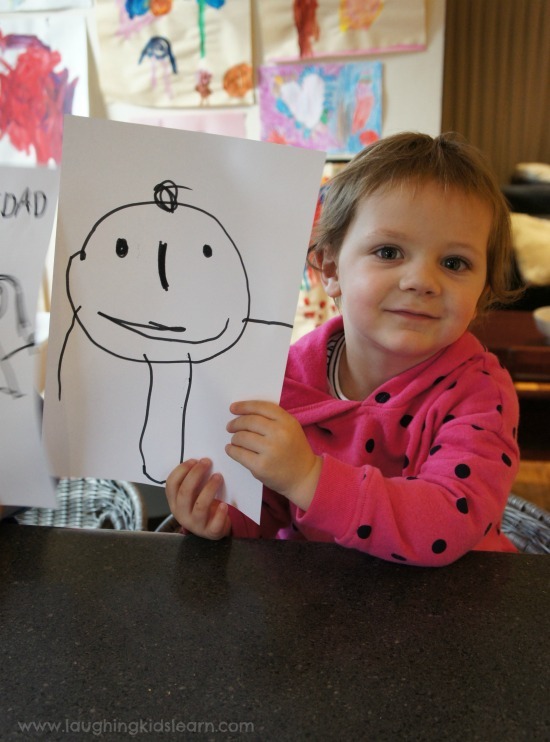 We wanted to try it out so my girls drew a picture of their Dad, which would be later printed on a tee for Father’s Day. Boo did a very cute picture of her dad, which made me so excited that it would be preserved and loved forever on her Dad’s tee. Check out that hair! Drawsome Gifts were so easy to work with because all I needed to do was photograph the drawings and email them through to Sarah. I told her what size (S – XXXL) and colour tee I wanted and she worked her magic to create the loveliest, personalised tee you can imagine. 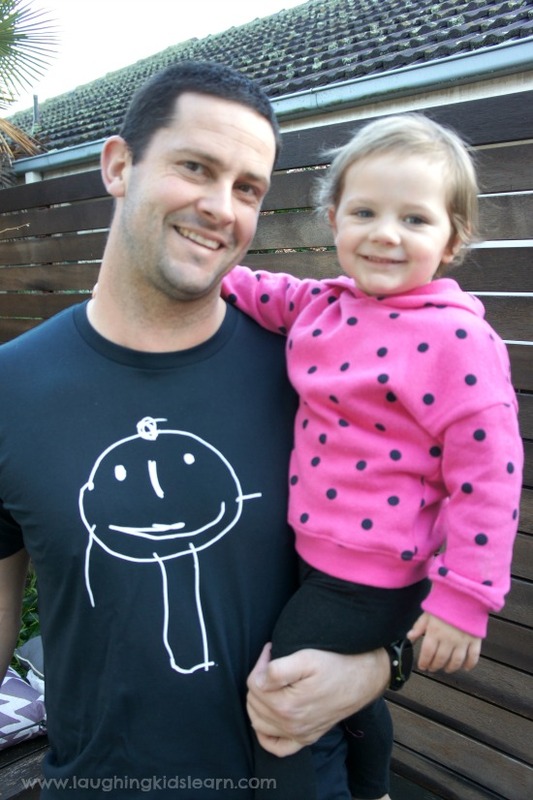 Soon enough our special Father’s Day tee arrived with Boo’s adorable drawing on the front. So cute! We look forward to sharing with you Possum’s tee over on our social media channels as Father’s Day approaches. We might even make one for their Grandpa too! Get your own Drawsome Gift + discount! If you’re looking for a personalised gift for your child to give someone special then check out Drawsome Gifts. They are currently offering a 10% discount only to Laughing Kids Learn readers and free shipping to those within Australia! This offer can only last for one week and will expire on Friday August 4th, 2017 at 5pm (AEST). To receive your discount, simply add ‘LKL10’ at the cart checkout and the discount will be passed onto you. Would your child love to give a personalised gift to someone special? Thanks for your great question Cathi. Yes, these are adult sized t-shirts. You can choose sizes small through to 3x XL. Lots of options. 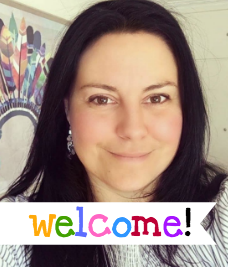 Please check this website for details – http://www.drawsomegifts.com/ and contract Sarah on drawsomegifts@outlook.com to ask her about postage. Hope that helps you.